We offer many different services to our customers. Above all we are committed to nothing except complete excellence in our work. 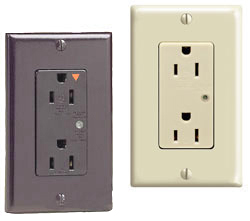 We do any type of electrical work from adding an outlet for your TV to wiring your new house.These are the services we provide to our residential customers.